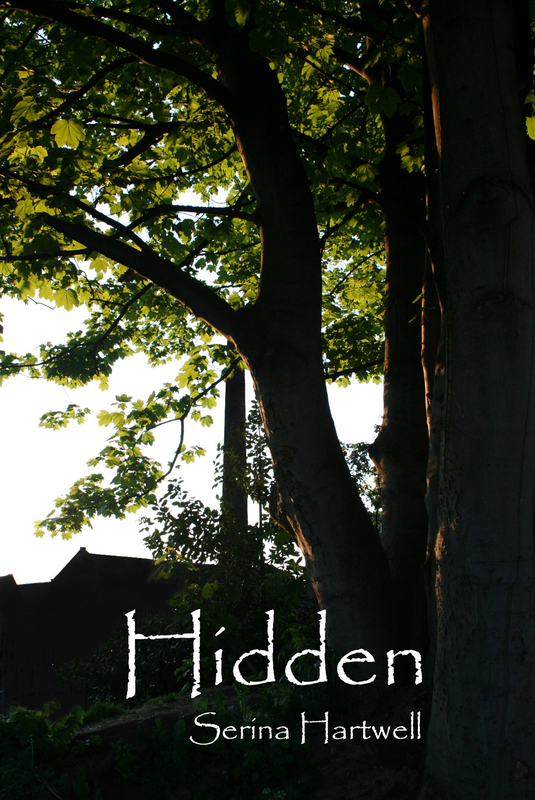 Hidden – How Can A Child’s Innocent Game Take Bronte To A New Dimension? How can the innocence of a child’s game take Bronte to a new dimension? With the release of my first book, Hidden – Book 1 of The Hidden Saga, I have decided to share a board that I put together on Pinterest. Find out how she uses them in Hidden – Book 1 of The Hidden Saga, available from Amazon – http://www.amazon.com/s/ref=nb_sb_ss_i_0_5?url=search-alias%3Dstripbooks&field-keywords=serina+hartwell&sprefix=SERIN%2Cstripbooks%2C395 among many other retailers – out now. I’ve received a 5 star review of Hidden from Lady Destiny Rose. Just follow the link below to below to read it. I would like to thank Lady Destiny Rose so much for this wonderful review. I get so much out of knowing that others have enjoyed my novel. I really appreciate the support; it only goes to enthuse me to keep on writing. Get your copy of Hidden – Book 1 of The Hidden Saga, available from Amazon – http://www.amazon.com/s/ref=nb_sb_ss_i_0_5?url=search-alias%3Dstripbooks&field-keywords=serina+hartwell&sprefix=SERIN%2Cstripbooks%2C395 among many other retailers – out now. Find out how in Hidden – Book 1 of The Hidden Saga, available from Amazon – http://www.amazon.com/s/ref=nb_sb_ss_i_0_5?url=search-alias%3Dstripbooks&field-keywords=serina+hartwell&sprefix=SERIN%2Cstripbooks%2C395 among many other retailers – out now. Hidden – What lurks in the woods that calls Bayer’s name? What lurks in the woods that calls Bayer’s name?